Why Are Health Insurance Premiums Decreasing For New Hampshire in 2019? 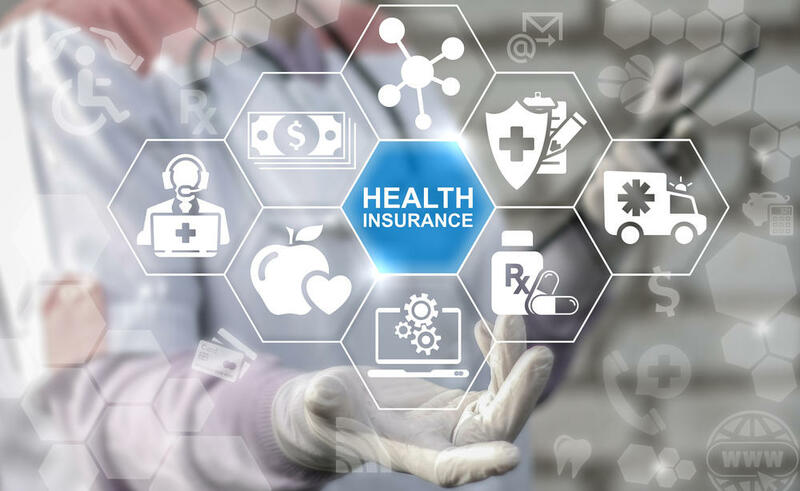 Home / Blog / Will Health Insurance Premiums Drop in New Hampshire for 2019? Will Health Insurance Premiums Drop in New Hampshire for 2019? In 2014, the state of New Hampshire had only one health care exchange. In 2015 the state was up to five exchanges, then down to four in 2017, and now down again to three in 2018 and 19. With the three remaining health care exchanges in the state of New Hampshire, all of them will be decreasing rates for the 2019 health care year. These decreased rates will affect the entire state. Why Are the Rates Lower? Health insurance premiums will drop in New Hampshire in 2019. This is mostly due to New Hampshire working on a way to update the way the state handles the expansion of Medicaid. Today, funds from Medicaid are used for buying private health insurance plans (Qualified Health Plans – QHPs) as a way to expand Medicaid for enrollees. These expansions are targeted for New Hampshire’s Premium Assistance Program (PAP). New Hampshire is seeking government approval to do away with their current PAP system in favor of a Medicaid Managed Care system instead. What Are The Three Carriers and Their New Rates? Ambetter– Rates for this carrier are set to decrease to 15.2% starting January 2019. Anthem– Rates for this carrier are set to decrease by 13.5%. There is talk of this rate decreasing even more to 20% off-exchange plans. Harvard Pilgrim – As for this carrier, the decrease is two fold. For January 2019, the decrease is set for 7.4%. However, these rates were originally estimated higher before the government repealed the mandate for 2019. Had the individual mandate been upheld for 2019, this carrier would have decreased their premiums by 20%. Decreasing rates are a great thing for beneficiaries. The repeal of the individual mandate is for the greater good of all the beneficiaries involved. But regarding these three carriers, their scheduled decrease for 2019 would have occurred with or without the individual mandate being repealed. 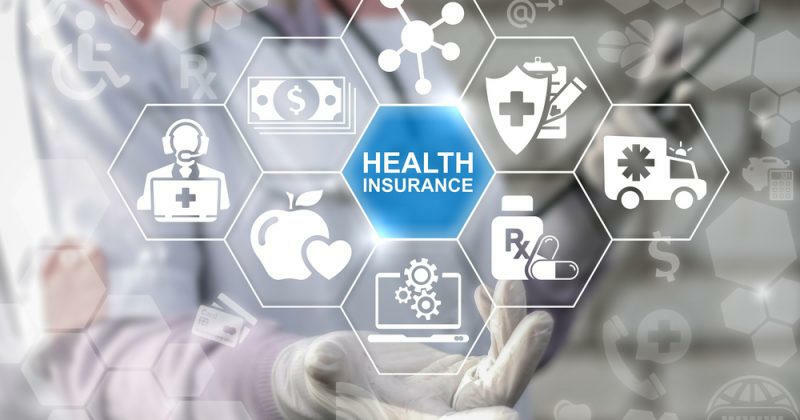 Another popular reason why New Hampshire is enjoying decreased rates for 2019 is said to be activity with the expansion of Short-Term Plans and changes to the Association Health Plans. To enroll in Medicare, or to find out more about health care premiums in New Hampshire, contact the professionals at HealthQuoteInfo.com at 855-614-5057. Our licensed insurance experts will be happy to answer any questions you have. Can my Employer Pay for Individual Health Insurance?